Private labeled Android and iPhone/iPad Apps for restaurants with mobile ordering, reservations, group ordering, in-app payments, Facebook ordering and website ordering too. Stop paying high OpenTable fees just to be listed next to the competition! 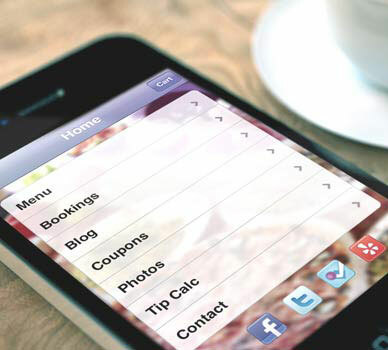 Increase your Restaurant client's income with their own menu ordering and reservation app and website. Their customers can quickly order, reorder from past orders or start a Group Order on the restaurant's dedicated food app. Provide your Restaurant client with the ability to create their own discounts, surveys, email marketing and customer loyalty program alongside our powerful online and mobile Order and Table Reservation Manager. Boost your Revenue, Not Your Risk. Don't waste time and build your own restaurant app. Use our restaurant app engine and Private label/white label our solution as your own and get your client's app to market in no time! Give your restaurant clients cutting edge technology that their competitors don't have. Give them mobile ordering, website ordering (use ours, embed into their existing site or try our Joomla! 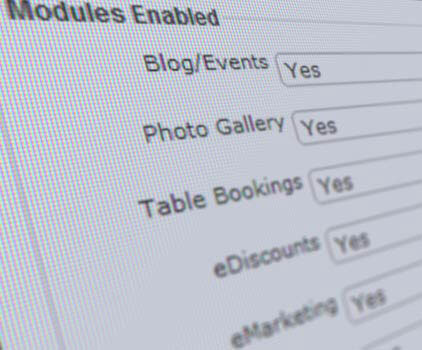 or Wordpress plugins), table bookings, Facebook ordering and dozens of other features-all integrated and included. Restaurants can promote their entire range with unlimited menus, modifiers and categories with customer ratings and menu pictures and descriptions. Use our easy to use website template or easily embed the ordering functionality into their existing site or use our Joomla! or Wordpress plug-ins to get their customers ordering right away. Order/reservation/survey receiving control panel PLUS a powerful comprehensive restaurant marketing, website and app manager. Control Your Apps, Website and More. Customize & Brand Restaurant Mobile Apps and Website. Easy Menu Management, Powerful Reports, Marketing Tools,Multiple Notifications Options and Granular Administrative Access. 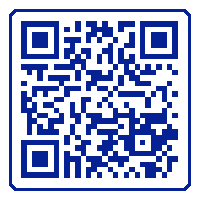 Become a Restaurant App Engine Partner Established in 2010, we've been doing apps before most people owned Smart Phones. Join our innovative Global Team today! Not a Partner Yet? We'd love to talk with you. Get in touch to ask a question or schedule a product demonstration. © 2018 Mobile App Engines, Ltd.